Every year, Amazon offers a humongous selection of Black Friday deals that are sold at competitive prices. Normally, this online seller waits for its competitors to advertise its best deals of the year, before designing an excellent sales strategy that offers reduced sales price and a long list of items. Because of this, the number of deals that are transacted in Amazon is incredibly huge. This article helps you understand how you can benefit from Black Friday deals from Amazon and how to prepare for this amazing shopping opportunity. Amazon matches the prices of their competitors, so you can get the best value for money spend on your shopping. More days to return the item that you have bought. You have until 31 January next year. Those with Amazon Visa Card enjoy Amazon gift card worth $50 and 3% cash back on all purchases on Amazon. Black Friday price cuts or discounts on whole food, Amazon music and Audible. When Does Amazon, Black Friday Start? Every year, shoppers are more concerned about the dates when Amazon promotion starts and when it comes to end. However, it seems it is no longer a one-day event since Amazon wants to offer all its customers an opportunity to shop for an extended period and enjoy the discounted prices that are on offer. It normally starts at around November 18 and runs for weeks, hence providing customers with adequate time to snag the items that they have always wanted at an incredibly low price. Among the items that offer the best deals are electronics, home and garden deals, toys and gaming equipment. Others are Alexa, Fire and Kindle Devices, but potential customers seldom notice them. Kitchen equipment is also present! There is always serious time limitations because deals start out after every 5 minutes and will get sold out pretty quickly. Most of the deals will be available online and not in the store. However, Alexa devices and other amazing deals will be available in-store. Download the app since this will help you navigate the available Black Friday deals. With the app on your phone, you can get to know all the available apps before they go live. 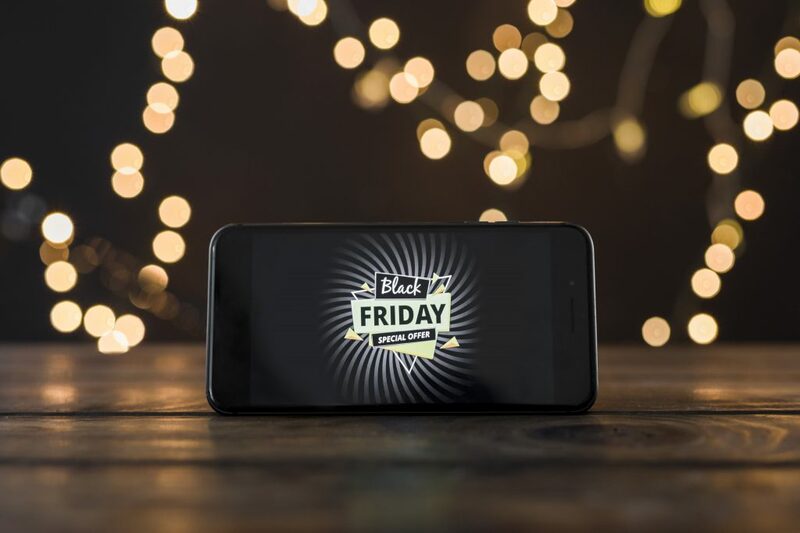 With Black Friday almost here, it is important that you get prepared to take advantage of the myriad of offers that will be offered. Depending on your level of membership, Amazon offers many benefits you, other than discounted prices.